100% polyethylene foam. Certified to EN 14404:2004/A:2010, Type 2 Level 0. 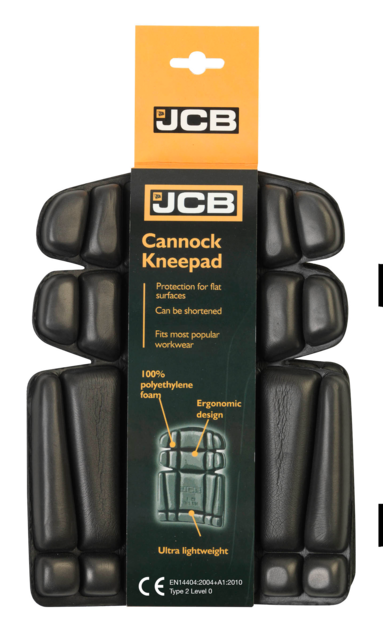 Ergonomic design, ultra lightweight, fits most popular workwear with knee pockets.